On this weeks programme SS102fm can't really compete with the Main Event in Ireland this weekend but we are conscious of all our listeners and readers! So we have our usual visit to the saints of the week, a short reflection on this weeks Sunday gospel. Given the weekend that was in it, we also had a WMoF2018 link. 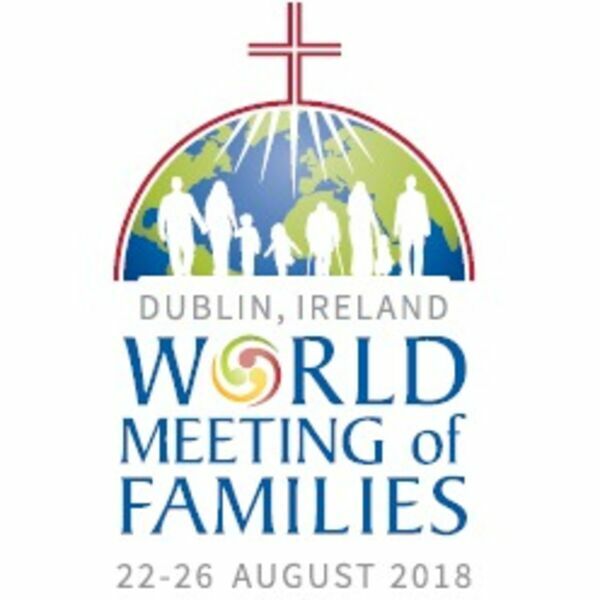 As part of the preparation for the World Meeting of Families 2018 and the visit of Pope Francis to Ireland, a 6-part television series has been commissioned by the World Meeting of Families to help explore the document written by Pope Francis on love in the family.